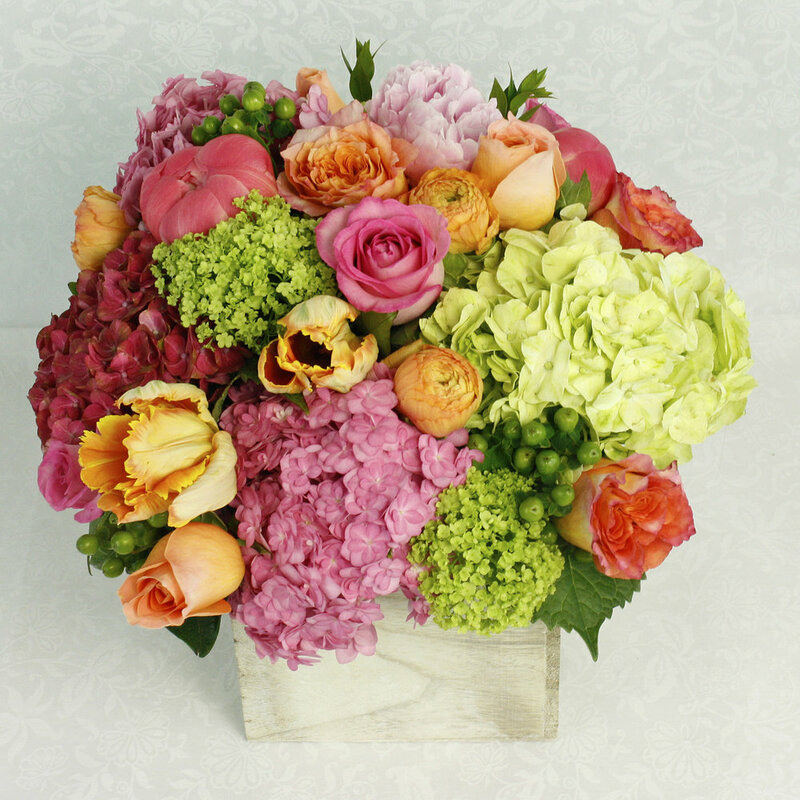 Long Stems has been working as the premier full service florist of Audubon for over 40 years. We offer daily deliveries to Audubon and the Greater Philadelphia Area. Here at Long Stems we pride ourselves as having the largest selection of fresh cut flowers daily! We take pride in providing the best fresh flowers at the most affordable prices for Audubon and the Greater Philadelphia Area. Choose from our large selection of seasonal gifts online, fresh flowers, exotic plants, and tasty gourmet baskets are just a few clicks away. If you are shopping for a gift for Audubon or anywhere in the Greater Philadelphia Area, look no further! Shop with confidence with Long Stems, our excellent reputation and over 40 years of experience make us Audubon and the Greater Philadelphia Area’s premier florist. Long Stems would like to invite you to our family of extremely satisfied clients! We love to spread the joys of fresh flowers and would love for you to enjoy our wonderful arrangements, order for yourself or someone you love in Audubon or the Greater Philadelphia Area. Order online or call our store at 610-664-7352. Check out our excellent reviews on Google, Yelp, Wedding Wire, The Knot, and more! When you shop with Long Stems you can rest assured that you are going to receive the finest fresh flowers for the best possible price. We deliver daily to the Shannondell as well as any residential and commercial properties in Audubon and the Greater Philadelphia Area. Your gifts delivered to Audubon are just a few clicks away. Click or Call 610-664-7352 to order today! 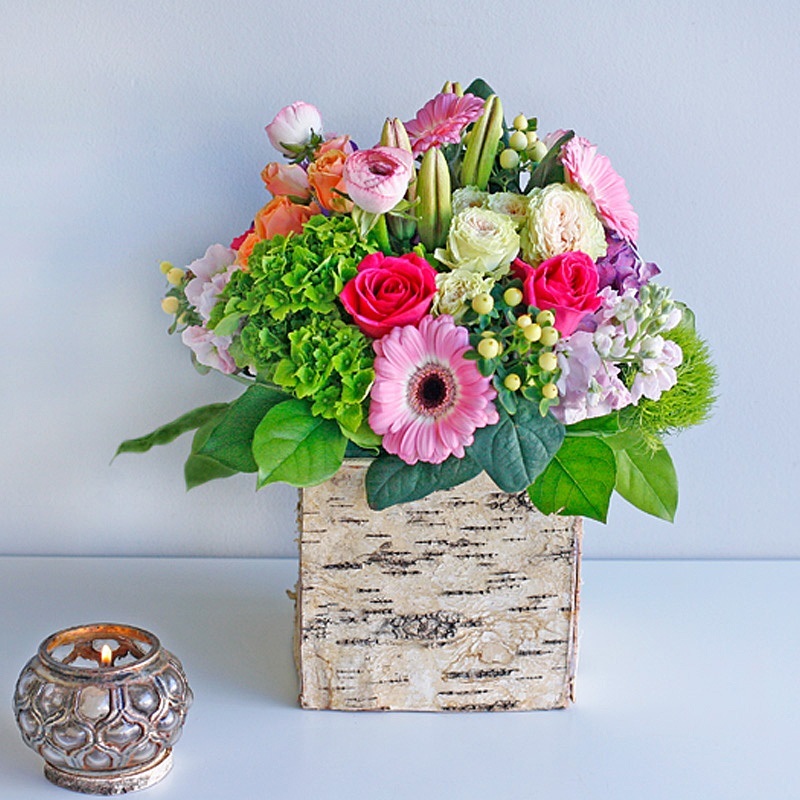 With over 40 years of floral experience we will ensure your gift is exactly how you would like it! Planning a wedding or event in Aubudon or anywhere in the Greater Philadelphia Area? Long Stems can help! We have over 40 years of experience in floral event decor and an excellent reputation. We will work with you one on one to bring your event decor dreams to life. You can trust our talented design team to decorated your event exactly as you envisioned it. Whether you are planning a romantic wedding or a corporate fundraiser, we can help. We will ensure that your event in Audubon or the Greater Philadelphia Area will be decorated to perfection. We work at several venues in Audubon, including one of our favorites the Club at Shannondell, as well as venues across the Greater Philadelphia Area. When you choose Long Stems we can assure that you will be pleased with special events decor.